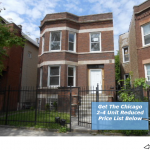 If you would like anymore information on the 4 Chicago 2-4 Unit properties with a price reduction call or text Goran at 773-273-9155. If you would like anymore information on the 16 Chicago 2-4 Unit properties with a price reduction call or text Goran at 773-273-9155. 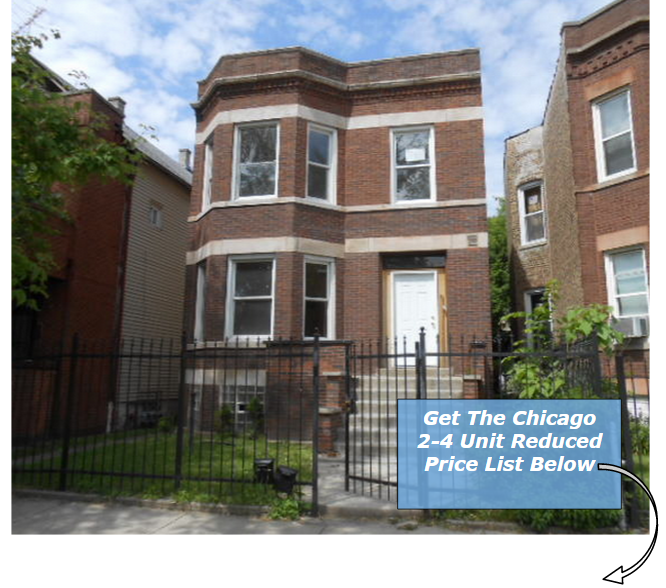 If you would like anymore information on the 19 properties with a price reduction call or text Goran at 773-273-9155.